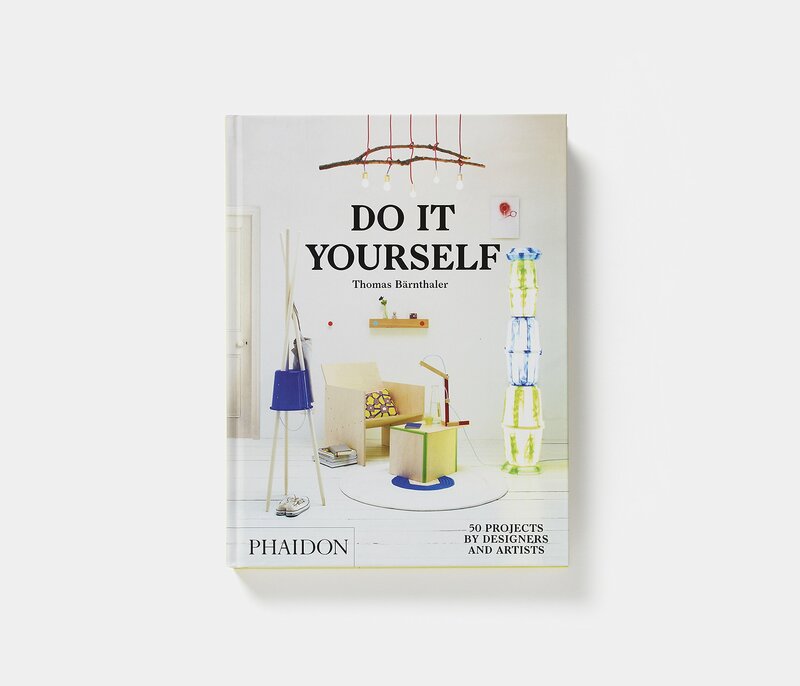 Do It Yourself collects 50 simple, beautiful projects by the world’s best designers and artists. 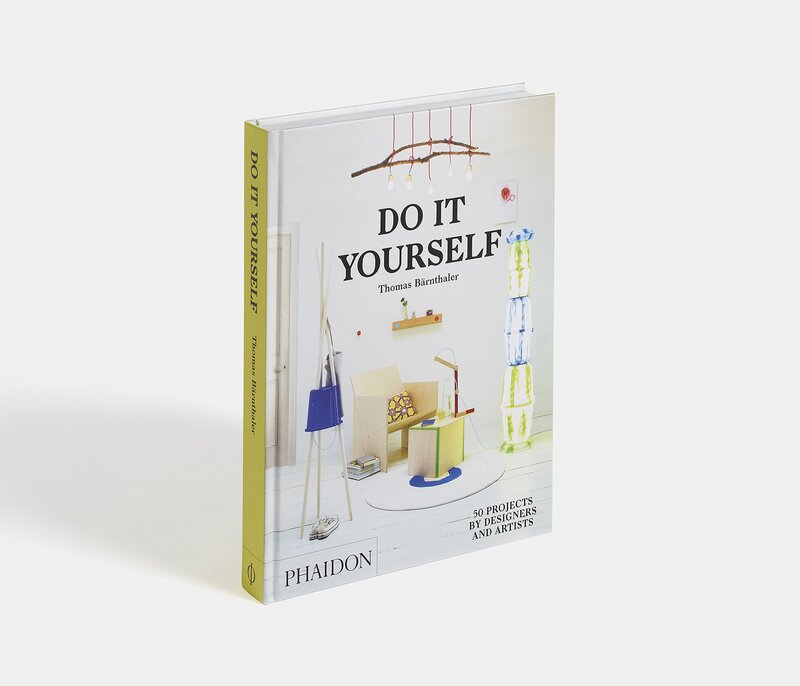 From lamps and tables to toys and chairs, all items can be constructed using basic tools and everyday items, making designer classics from the everyday. 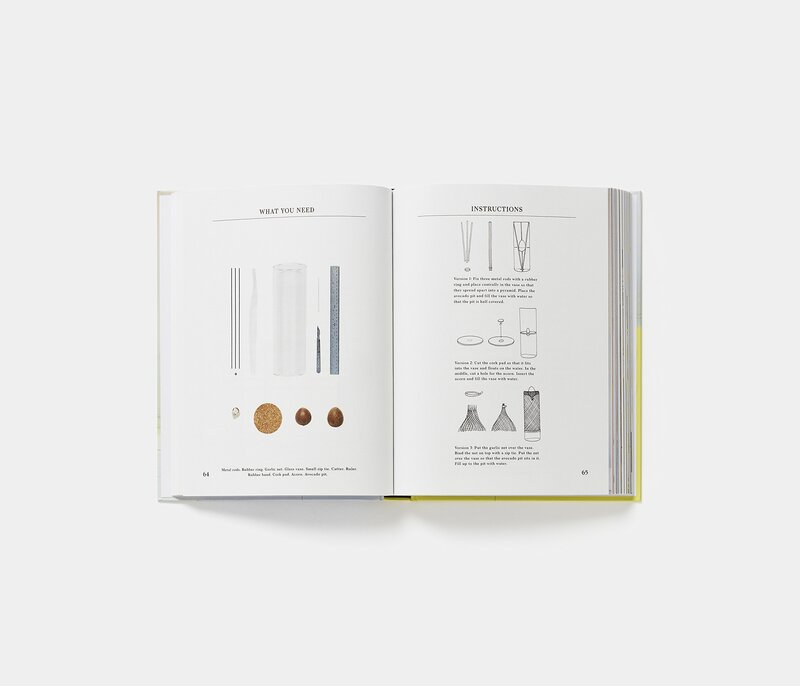 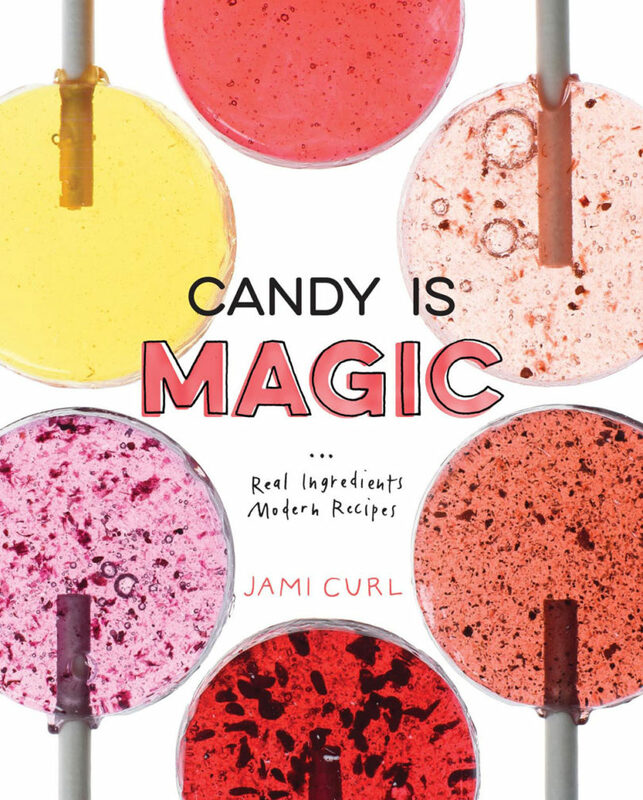 Each project is illustrated with full color photographs of the finished piece and all tools and materials required to make it, in addition to hand-drawn illustrations for the step-by-step instructions. 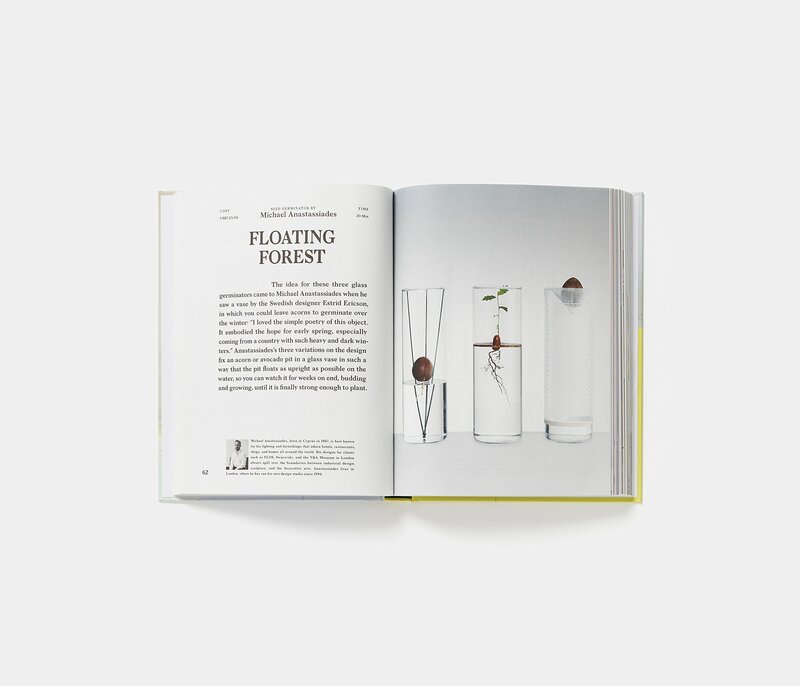 Text for each object describes the design concept and gives a bio for the designer plus the price of materials and time to complete.The book features designers and artists from all over the globe and from a variety of disciplines, including Konstantin Grcic, Rafael Horzon, Hella Jongerius, Sarah Sze, and Ai Weiwei.This book offers readers affordable access to world-class design – as well as hours of fun – and will inspire young designers for years to come.